Universal Music’s catalog department, UMe, has hit our inbox with a string of announcements that range from a Neil Diamond box set to a purple Marvin Gaye slab of vinyl to multiple Def Leppard collections. Here’s what they’ve got on tap. To celebrate the 50th anniversary of Gaye’s eighth album, In The Groove, which would be renamed for its hit single “I Heard It Through The Grapevine,” Motown/UMe is reissuing the album with its I Heard It Through The Grapevine artwork on the outside and the original In The Groove artwork reproduced on a heavyweight inner sleeve. The new LP reissue is available on black vinyl and limited edition purple “grape” color vinyl. 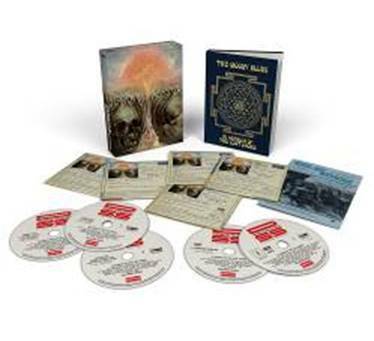 On 11/2, Polydor/Republic/UMe will release the 50th Anniversary Deluxe Edition of The Moody Blues’ classic third album, In Search of the Lost Chord. The deluxe format is a three-CD/two-DVD box set featuring the album’s remastered original stereo mix and new stereo mix, plus rare and unreleased tracks, including a never-before-heard mono version of “Legend of a Mind,” which is available as an instant grat and on streaming services. There are BBC Radio One John Peel sessions, as well as mono mixes of the related Deram single A and B sides. The album is also being released on vinyl and as a single CD with bonus tracks. A 76-page book is also included, with extensive sleeve notes by compiler Mark Powell, plus a host of rare photos and memorabilia images. 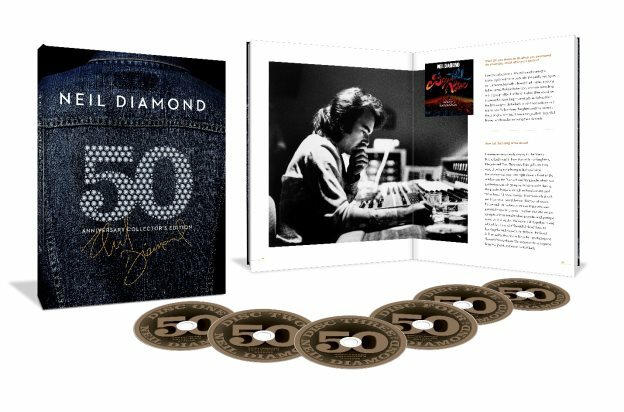 A half-century of Neil Diamond’s music is featured on the six-CD 50th Anniversary Collector’s Edition coming out 11/30 on Capitol/UMe. 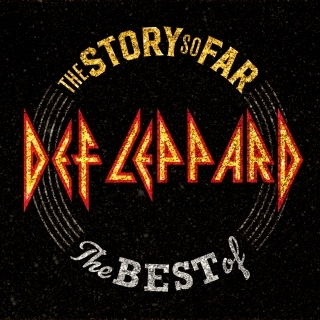 Fresh off their Rock and Roll Hall of Fame nomination, a new greatest hits collection from Def Leppard, The Story So Far—The Best Of, will arrive 11/30 in multiple configurations. There’s a two-CD set with 35 tracks, a single CD with 17 songs., a double LP and digital. The band is also releasing a box of eight 7-inch vinyl singles Hysteria: The Singles and, on 12/7 a special color vinyl edition of Pyromania. The pre-order kicked off today with an instant grat download of the unreleased track “Vacation in Chicago,” a live version of fan favorite “We Used to Vacation,” appropriately recorded in Chicago. Also on 11/30, Rise Against’s body of work will be collected in the career-spanning vinyl box set Rise Against on Interscope/UMe. 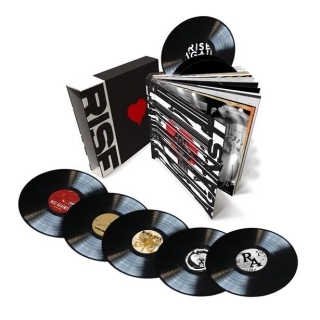 The collection will feature 180-gram black vinyl pressings of all eight of Rise Against’s studio albums and a book featuring an oral history and plenty of photos. Bruce Resnikoff and his team have returned to crate digging and a list of obscure releases from 1969.